The UK will officially cease to be a part of the EU on 29 March 2019. This is as per the referendum held in June 2016 were in the electorates in the UK called it quits from the European Union. Theresa May said that the UK will seek limited time period of transition after exiting from the EU. This will give the businesses in the UK the time to adapt to the changed situation. This period will last for roughly 2 years. Free movement would remain during the period of transition, as quoted by the New Indian Express. Theresa May has agreed to keep up its financial commitments made during UK’s tenure as European Union member till the existing budget cycle ends in 2020. A senior UK source revealed that this could be between 45 to 40 billion Euros. The rights of the EU nationals in the UK will be protected in the UK rule and imposed by the courts in the nation, said May. 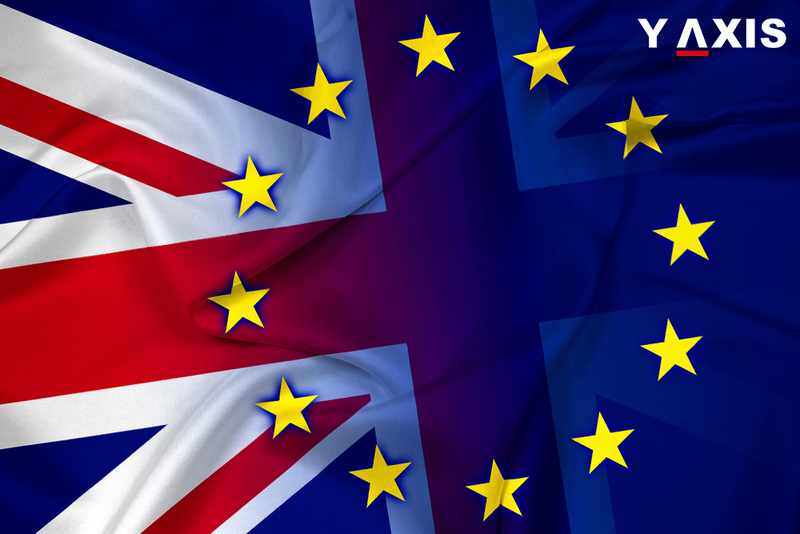 UK citizens residing in the EU would also preserve their rights. Till 8 years after the exit from the EU, courts in the UK will be able to refer issues pertaining to rights of EU nationals to the European Court of Justice. The deal reached between the UK with the EU assures there will be no tough border with the member of the EU Ireland and the UK ruled Northern Ireland.